A fine and persistent bead the wine is coloured deep burgundy with a ruby hue. 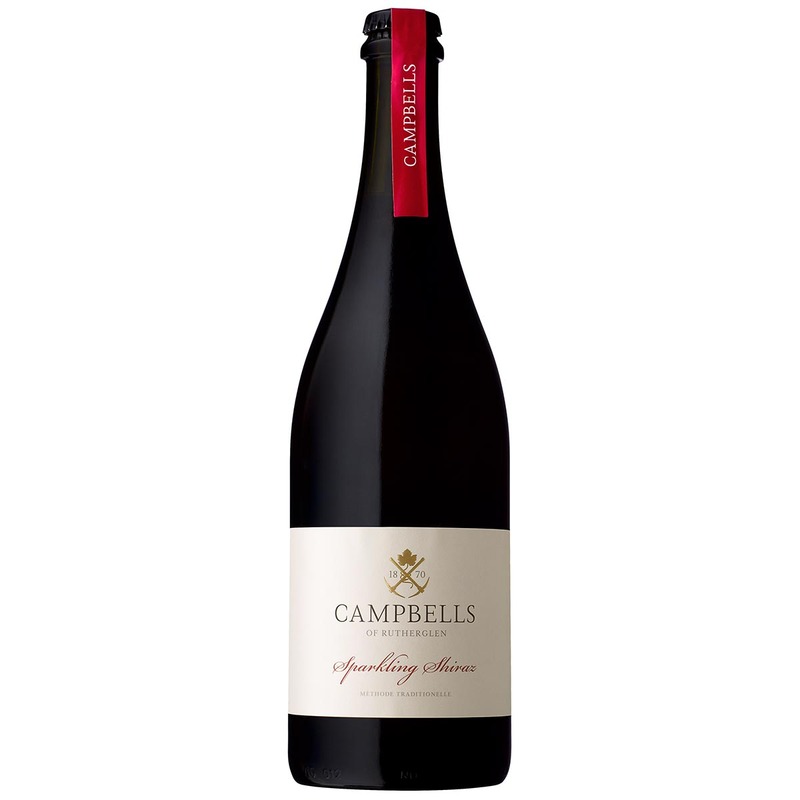 Lifted primary fruits of blood plum, blackberry, maraschino cherry and hints of liquorice. Extended ageing on yeast lees provides the complexity of spice and Christmas cake. The base blend for this wine was aged in a combination of one and three year old American and French oak for twelve months. We employ the ‘Methode Traditionelle’ process for secondary fermentation with a minimum 12 months on yeast lees prior to disgorging. For the liqueur d’expédition we have added a very small amount of our Vintage Port to impart richness and complexity to the wine. To preserve the characters of this wine and eliminate the risk of cork taint we have chosen to use a crown seal. 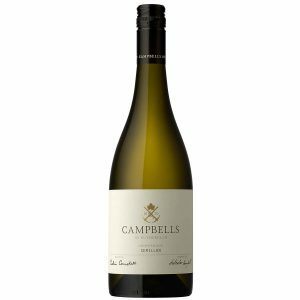 This wine is destined to be enjoyed over the next year or two and will be sensational served chilled alongside all game bird including turkey, duck or char grilled quail and squab. The Grapes : 94% Shiraz, 3% Ruby Cabernet, 2% Tempranillo, 1% Durif from our ‘Bobbie Burns’ and ‘Silverburn’ vineyards. Intense sweet plum fruit up front with a crisp bead. 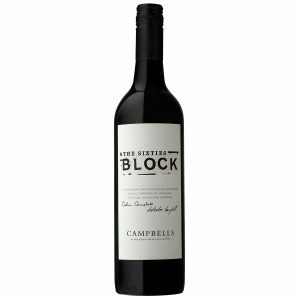 The palate is deep and complex with mulberry fruit and earthy savoury length, the addition of Vintage Port adds hints of liquorice and mocha. 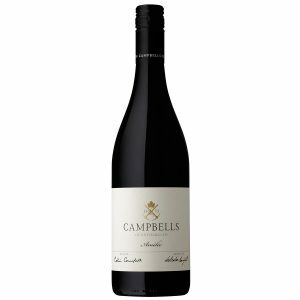 Subtle well integrated oak provides fine tannins and a long, dry, savoury finish.